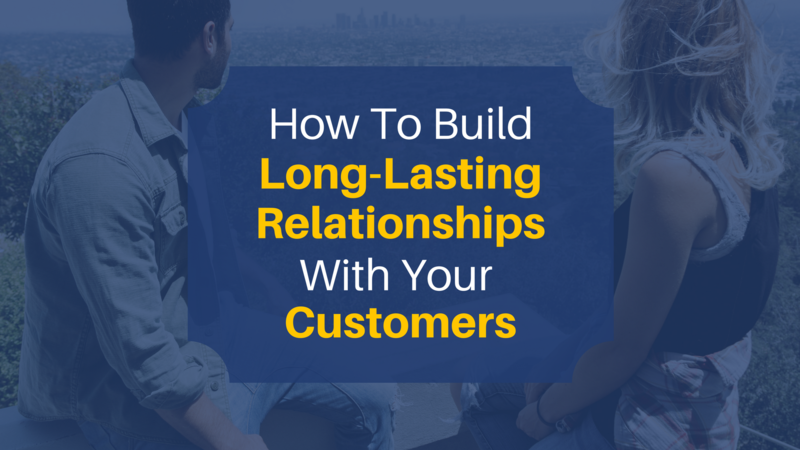 If you are planning on Launching a Big Marketing Campaign anytime soon…you should absolutely watch this video. I’ll share some of the things we do when we Launch a New Product, Service or Program. These strategies will help you maximize your launch’s effectiveness and save you a lot of headache in the long run. I see some really smart people make the mistake of spending a lot of time building a campaign…only to go Live with it before it is even tested. This takes place in all sorts of industries. When this happens, they realize they should have tested it before launching it. 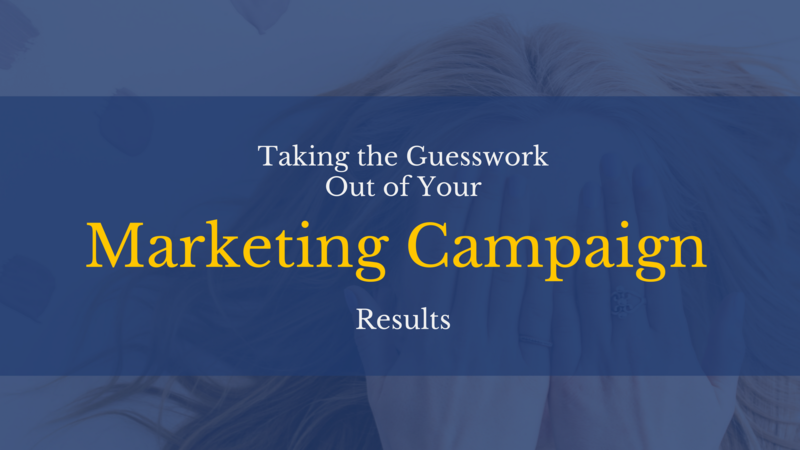 So the question is…How do you Test a Campaign in the real world before you put it out there? By doing this, we are able to see if the Campaign, Funnel, and Sales Process actually works. So that when it’s prime time and we are ready to promote the campaign with our partners…to our entire database, email list and all of our clients….we know that it will work because all of the guesswork is gone. There’s nothing worse than spending several months…pouring your blood, sweat and tears into a launch…and it doesn’t convert. The good news is that this can be avoided by spending a little more time up front, testing your marketing campaign and sales process. You can either test with cold traffic or a small subsection of your audience. There are a LOT of ways to do this. Ultimately your business will grow and you will be a lot more profitable…if you start testing your marketing campaigns before launching them. What do you think? Are you diligent about testing your marketing campaigns before launching? I am going to market a workshop on the “Truth in Fees” regarding investment products in Canada. People do not know what they are paying their advisors or institutions – there is a REAL lack of transparency and disclosure in the marketplace. How do i test this before launching? Hey Dean – One thing you could do is first promote the workshop online. Create a landing page for the online event, and start promoting it with ads, emails, etc. If the signup rate for the online event is low, then you know that you need to revise your messaging. The cool thing is that with tools like LeadPages and Unbounce, you can split test copy in real time. Conducting it as a webinar (using the term webinar and online workshop interchangeably) first also gives you the opportunity to try out your presentation and see what works and what doesn’t, before you take it to a live in-person audience. That said, you could take the same above approach with an in-person workshop too. For your first one, I’d recommend going lean. Keep the marketing budget tight, and aim to keep the event small. That way, if it isn’t a home run your first time out of the gates (which typically, these things are not…it takes testing and experience)…you aren’t in the hole much.